SpaceX's Falcon Heavy rocket, the most powerful launch system on Earth, roared into the sky on Tuesday afternoon atop a pillar of smoke. The rocket's three reusable boosters lifted the vehicle skyward, ultimately helping send Elon Musk's personal Tesla Roadster on a journey toward Mars orbit. "It looks so ridiculous and impossible. 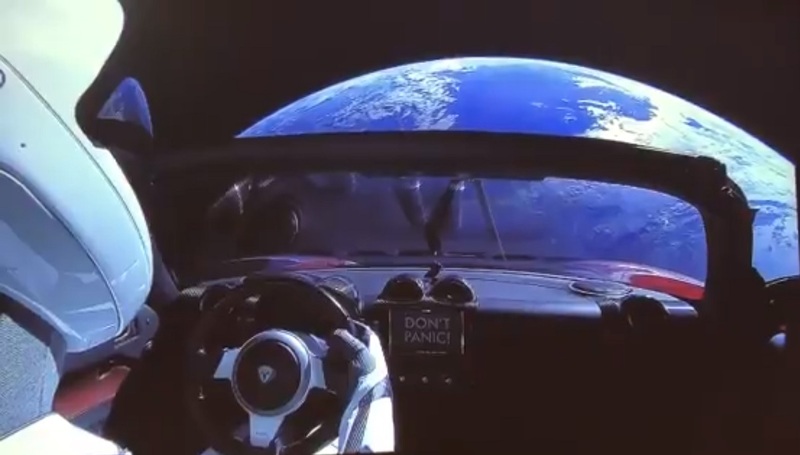 You can tell it's real because it looks so fake, honestly," Musk said at the post-launch press conference. But he added: "The imagery of it is something that's going to get people excited around the world, and it's still tripping me out. I'm tripping balls here."